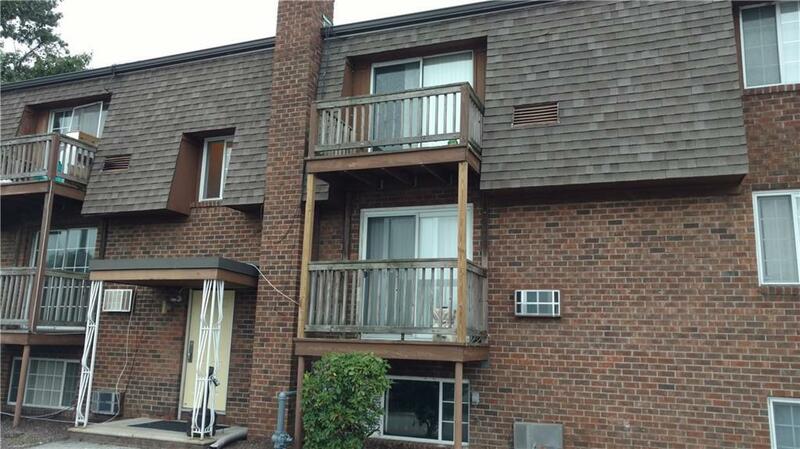 Well maintained 2 bedroom corner unit condominium now available!! 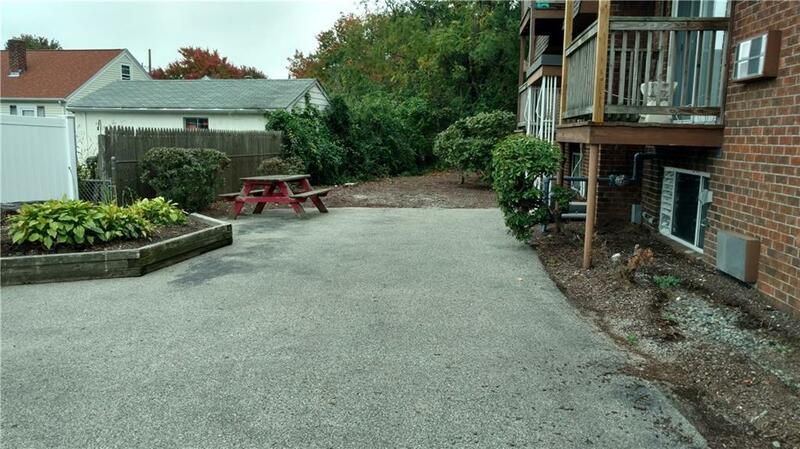 Desirable, central location close to everything you could need! Featuring 2 spacious bedrooms with generous sized closets, laundry in building, private balcony & plenty of parking! 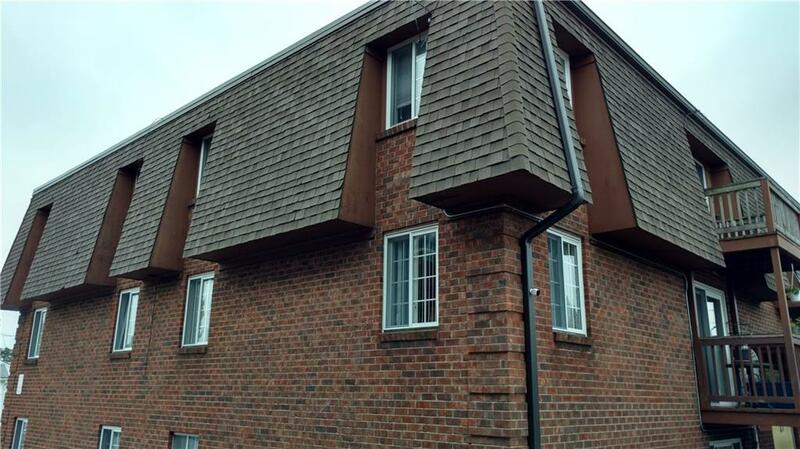 2nd floor unit with low condo fees that include heat, hot water, snow removal, trash removal, landscaping & sewer. Only pay electric!! 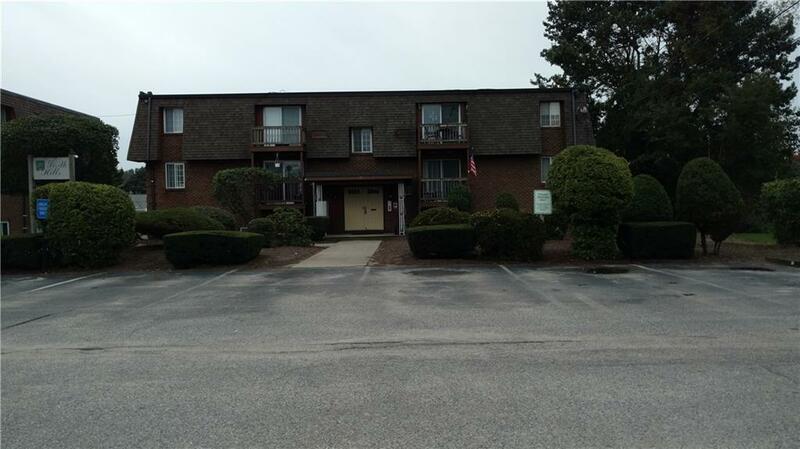 Awesome opportunity for an investment or owner occupancy! Incredibly low taxes that DO NOT include homestead exemptions. No pets!